Colony Rug offers a wide selection of goods that are stocked in our warehouse and feature products made exclusively for Colony Rug. Colony Rug’s “In Stock” items feature a diverse and fashionable selection from wools and nylons to indoor outdoor polypropylene products. All that we feature can be cut & bound, installed or fabricated into various sizes and for numerous installation purposes. 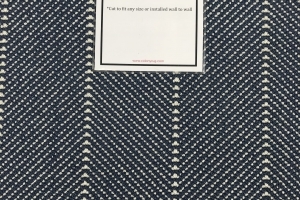 Since all of these products are warehoused on the premises, we can insure a timely turn around whether it is in fabricating an area rug or an onsite installation. All featured items are currently IN STOCK and available for immediate delivery. 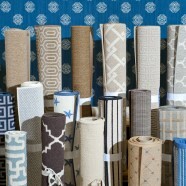 Call or email us at info@colonyrug.com with all inquiries. Not all stocked items need to be purchased in their entirety; cuts can be made off the roll as long as the piece is large enough. All pieces can be reserved for 48 hours. Many pieces featured are great for stair installations, kid’s bedrooms, guest bedrooms, playrooms, kitchens, etc..